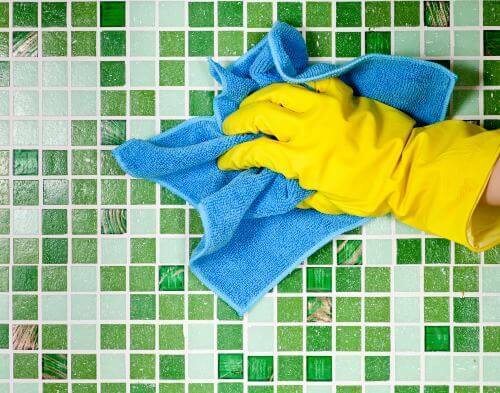 A good move cleaning service needs to be thorough and detailed oriented. If you’re moving out, then you’ll need to make sure the place is clean and looking good so you get your full security deposit back. A good cleaning can remove many of the things a walk-through might find problems with, and bill you for. 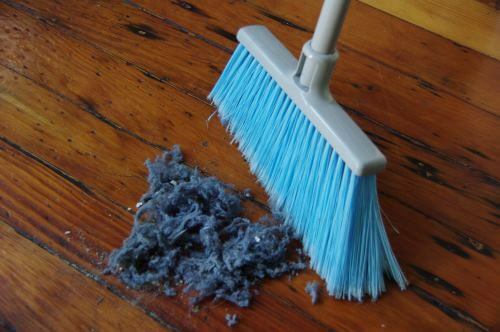 Therefore, if you’re really wanting that deposit back, a cheap move cleaning service can really save you money. 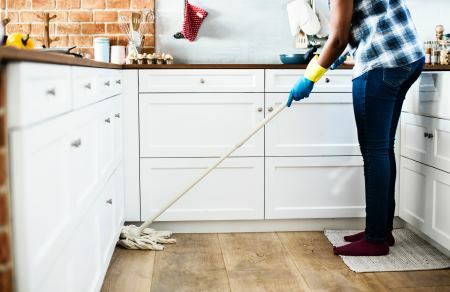 Places will often charge you “cleaning fees” if they feel like the location is dirty, and those fees are typically far more than the actual cost of cleaning like ours. Getting a thorough deep cleaning to restore it’s glow could make the difference of hundreds of dollars to you when the walk-through occurs. Moving Out: If you’re moving out and trying to rent or sell your place, a thorough moving cleaning can really restore a place and increase its value in the eyes of the prospect. 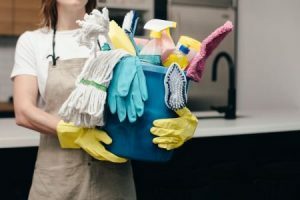 Professional realtors know how much value a real deep cleaning can add and always get a place cleaned thoroughly when a lot of money is on the table. So, nothing looks good in a layer of dust, and a thorough cleaning will help make your location stand out. Moving In: Let’s play a spooky game. What do bacteria, staph, cold germs, the flue, norovirus, germs, hepatitis B, and E.coli all have in common? Well, any of them could potentially exist inside the home you’re planning on moving in to! And worse, one or more of them could easily be all over the common surfaces. Counters, tables, sinks, toilets, in the bathtub, and so on. Even in the appliances if your new location is furnished with those. You unfortunately have no control over what or who was in your new location before you move in, but you do have control over what state it’s in when you arrive. 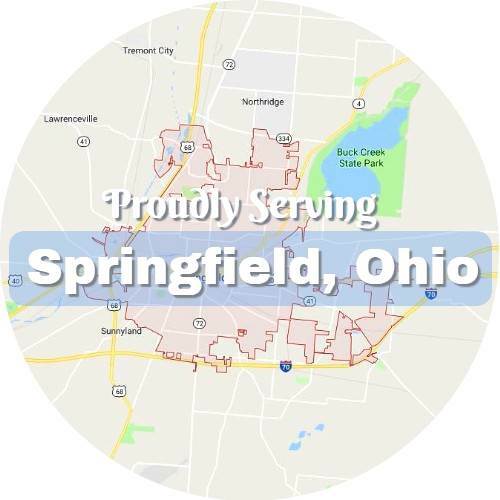 Our deep cleaning services or thorough moving in cleaning services will disinfect all surfaces and help restore a base level of cleanliness and safety to your new home. These potential threats can range from very mild in the case of the common cold, to a pretty annoying inconvenience as in the flue, or very alarming like staph or hepatitis B. While there is no guarantee that these bacteria are in your new home, there is no way of knowing for sure if they’re not either. And if you have pets or children, we cannot recommend a good move cleaning enough. There are an overwhelming number of benefits and you’ll surely sleep easier knowing you did. Our move cleaning includes everything that’s in our regular cleaning services and then some. With a heightened focus on the little details, we’ll clean inside cabinets and appliances in addition to full scale disinfectant process we use. The core cleaning includes cleaning inside and outside the oven, the refrigerator, scrubbing the sinks, disinfecting and wiping all reachable surfaces, wiping down all glass, cleaning the microwave inside and out, moping the floor where applicable, vacuuming where applicable, and more. In addition, to take your move cleaning to the next level consider our deep house cleaning service. 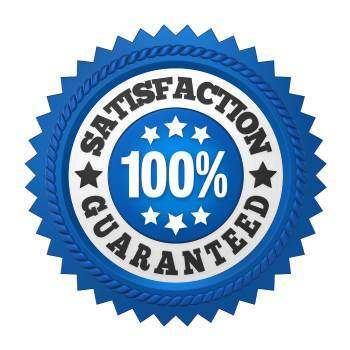 As with all our services, we are able to tailor this one to your specific needs and desires. 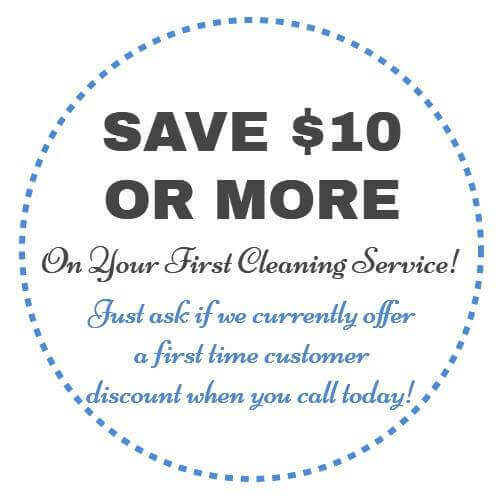 If you’d like to add on services like cleaning the baseboards, closet cleaning, washing interior walls and windows, and so on, please just let us know! These extra steps and details are quite consuming as we’re sure you understand so there is an additional fee for them. But they are very affordable and bundled up with the others to give you best deal possible. For your personalized pricing and scheduling, please give us a call at the number below. One of our cordial staff members will be happy to provide you with all the information you request. 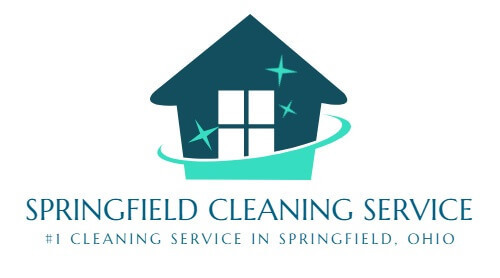 Move Out / In Cleaning Service Available!